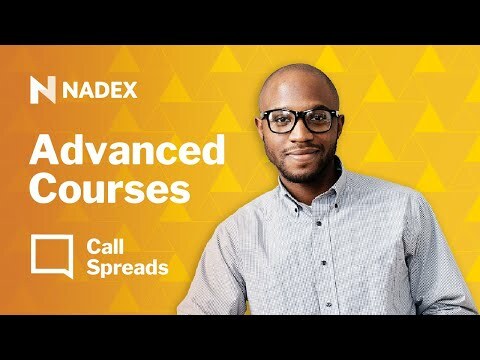 Whether you are a trend trader or a range bound trader, Nadex Spreads offer a unique way to trade with capped risk. But, with a variety of spreads and expirations to choose from, are you picking the one that is best for your strategy? Join us for this webinar as we walk you through the best spreads for different strategies.